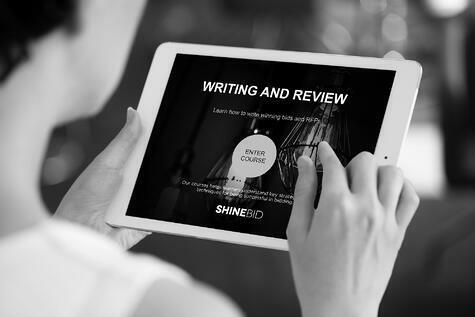 ShineBid will provide you with smart strategies that we’ve developed and honed over the last decade, for planning, structuring, and writing winning bid responses. Your bid responses need to address the explicit bid requirements and respond to the buyer’s underlying needs, while also showcasing your win strategy. This can be a daunting task - how can you get your writing to do all this? This writing and review course shows you how. 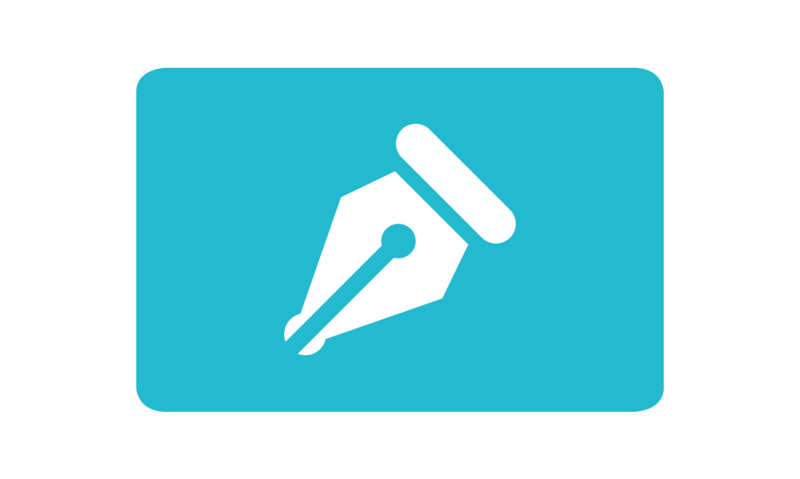 This module is for anyone who wants to upskill or build their in-house skills in bid writing. You can improve your bid writing skills, whether you want to increase your bid win rates or increase your employability. Our digital learning programme is set to help you learn about Writing and Review anytime and anywhere. The Writing and Review module is set within a scenario of a bid team working on a bid called Project Zinc. Throughout the course you will learn strategies and techniques and will be set activities to complete offline. You will also be tested on your understanding of topics through short quizzes. A step-by-step guide on how to plan your bid response, using ShineBid’s methodology. Checking your answers against the four cornerstones of writing winning responses. How to take your bid from good to absolutely great, a look at the writing essentials, the review process and the power of graphic design. As part of the course, we offer nine free supplementary resources including templates and guides. Buying for your team? Please contact us if you’re interested in purchasing multiple quantities of the course and want to know about the discounts we offer.